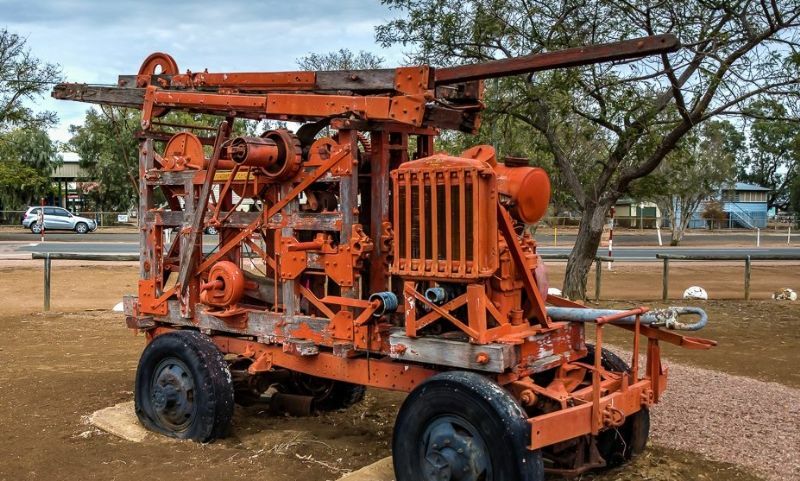 The Machinery Mile in Ilfracombe boasts an impressive array of machinery including an incredible gun display, bottle display and some history. Walking from one length to the other gives a great insight of the progress of agriculture and industry over the years. The museum is for free and looked after by the Ilfracombe historical society. It is definitely worth a stop!